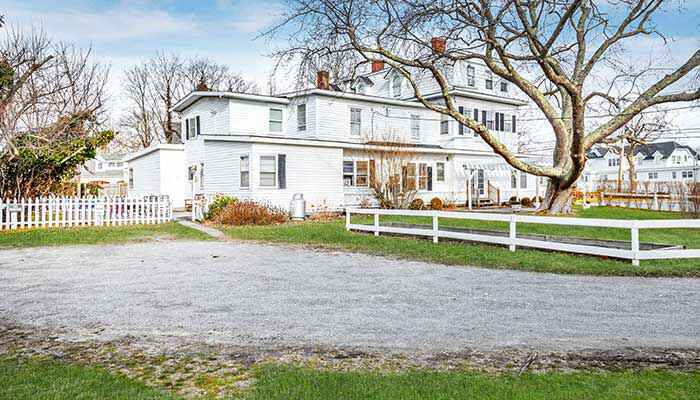 A 19th century bed and breakfast in Westhampton Beach could be the newest addition to your real estate portfolio for $2.55 million. 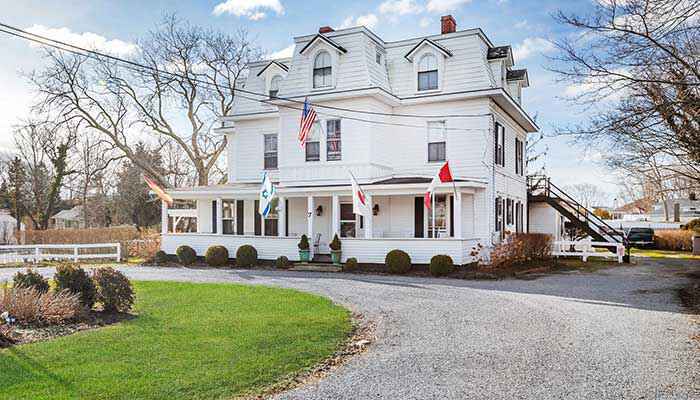 The Grassmere Inn — which was first built in 1885 and still has period details inside — has recently come on the market under Douglas Elliman agent, Adriana Jurcev. The building offers 20 bedrooms between three different spaces. There are 14 guest rooms, three bedrooms in the owner’s apartment (which also has a living room and bathroom), and three more bedrooms in what the listing refers to as the sports loft. 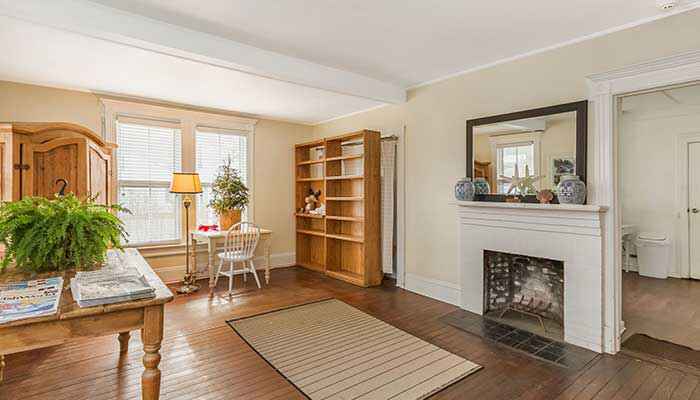 The building also has a living room with a fireplace, a formal dining room, and a kitchen. 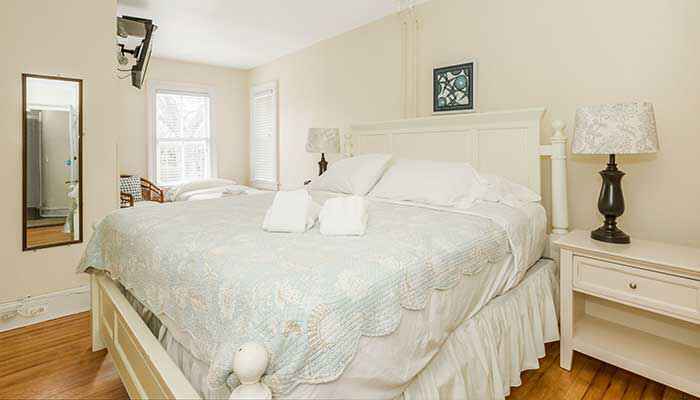 The Victorian-style investment property is on over an acre of land in the village, close to ocean beaches and Main Street. According to the Grassmere’s website, the space is also host to a tennis academy.